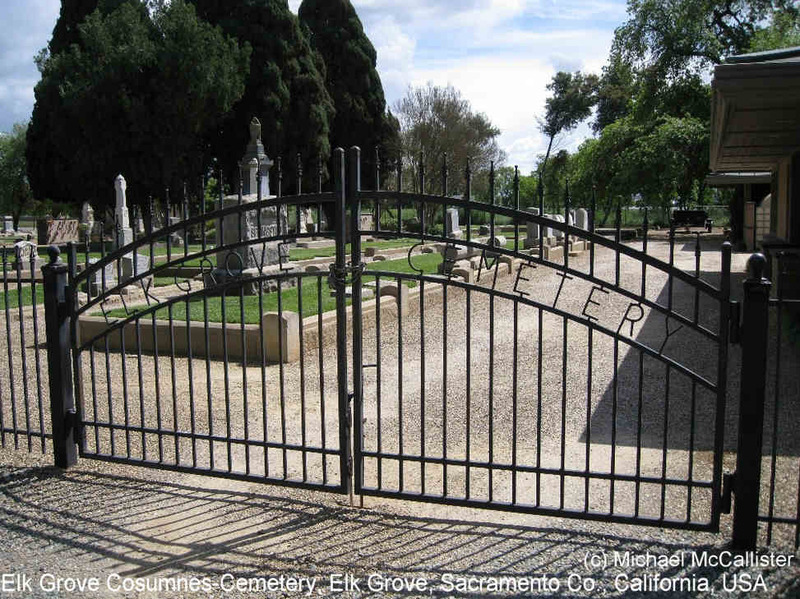 Evidently Elk Grove Cosmnes-Cemetery includes the original Elk Grove cemetery, the Elk Grove Masonic, and the Elk Grove Odd Fellows Cemeteries. First burials occurred in 1877. 1.6 miles from East Lawn Elk Grove Memorial Park & Mortuary Park & Mortuary.